​Learn more about Blue Mountain Village Foundation. Casey House, opened in 1988 as Canada’s first stand-alone treatment facility for people with HIV/AIDS, has evolved into a hospital with primarily outpatient programming. As an HIV/AIDS specialty hospital, they have an innovative and multi-disciplinary approach to health and well-being, but it's the way they treat clients that sets them apart. Casey House believe their clients deserve dignity, that their humanity should be more visible than their disease. It is still one of the few places where people with HIV can seek care without judgement. They are more than a place that saves lives, they are a place that speaks up, shines understanding through compassion, and empowers clients to get better. 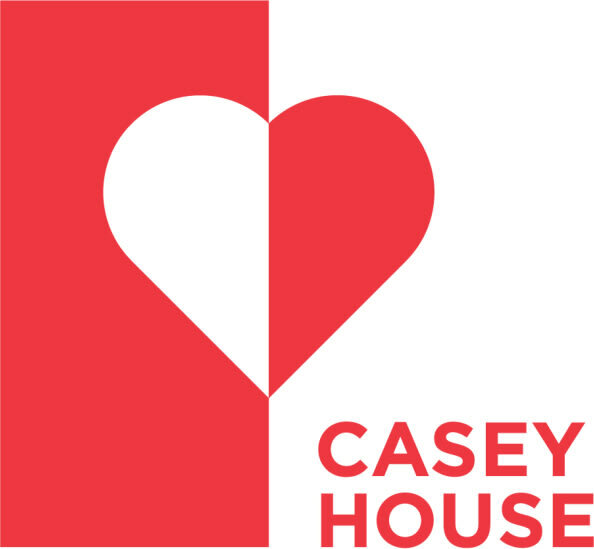 Learn more about Casey House. Driven by empathy, love and a commitment to giving, The Period Purse strives to achieve menstrual equity by providing marginalized menstruators with access to free menstrual products, and to reduce the stigma surrounding periods through public education and advocacy. Our vision is simple: for all menstruators to experience healthy periods with dignity. 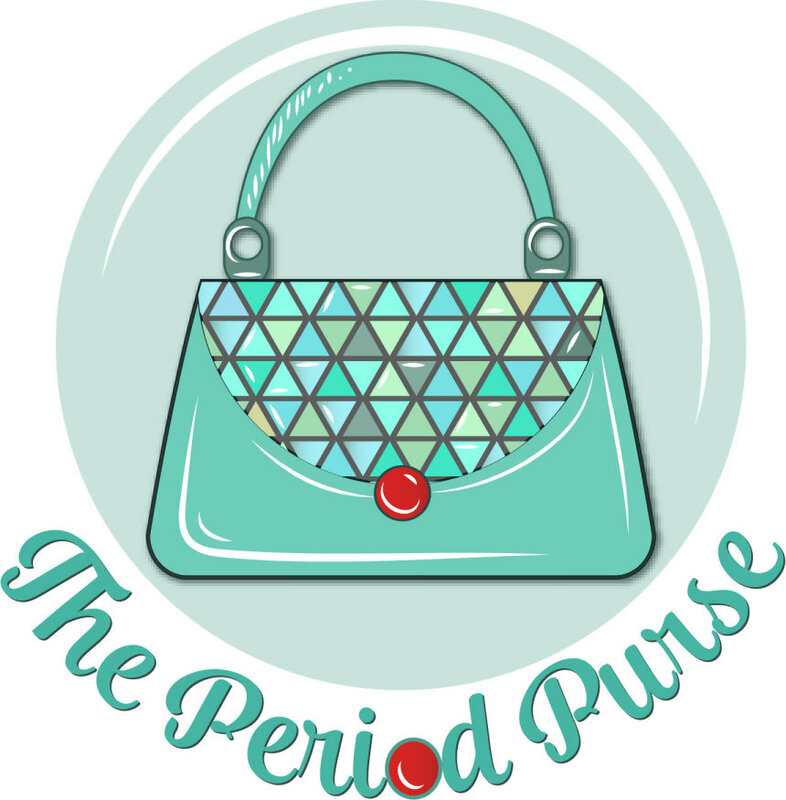 Learn more about The Period Purse.